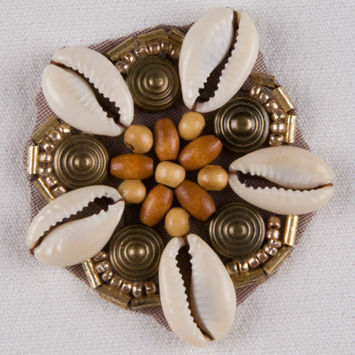 Seashell Appliques are beautiful decorations with ancient history. 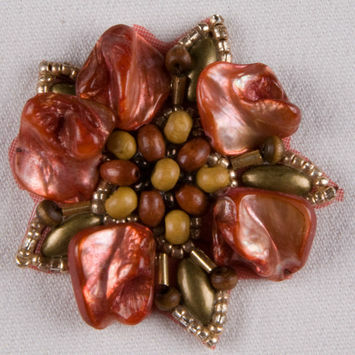 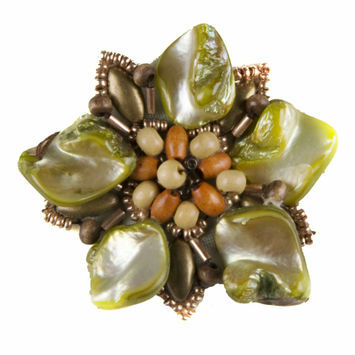 Seashells, both whole and in pieces, have been used as an adornment or jewelry since prehistoric times. 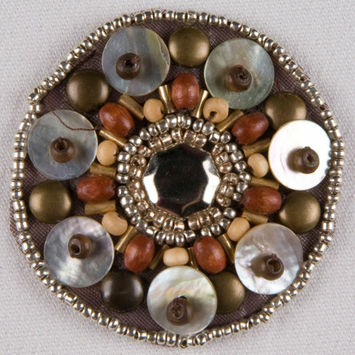 Tasmanian Aboriginal women have been using whole shells to create necklaces for over 2,000 years, and everyone is familiar with the mother of pearl that adorns a variety of royals. 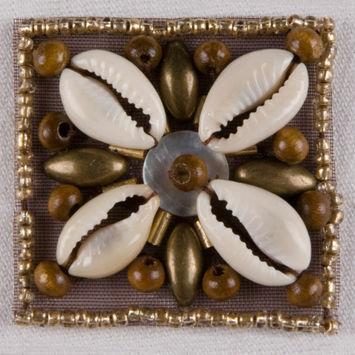 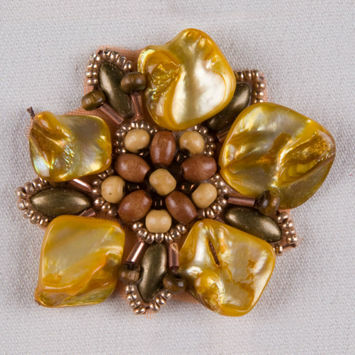 Seashell appliques are the perfect detail for a beachy blouse or a boho dress.